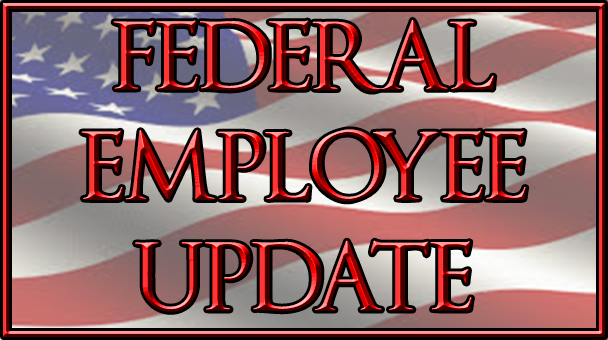 At this time, prudent management requires that the government plan for the possibility of a lapse in appropriations and the Department of Defense and the Administration is working with the Office of Management and Budget to take appropriate actions. These agencies can and will continue to support key military operations. Plans have been updated to prepare for an orderly shutdown, as outlined in the guidance received from the Office of Management and Budget. The planning was consistent with what was done in previous instances where a potential lapse in appropriations was approaching. The planning was based on current law regarding a lapse in appropriations, and the requirements of an emergency government furlough. Of course, the hope that this planning is ultimately unnecessary, and that no lapse occurs. By law in the event of a lapse in appropriations, the Department of Defense can only conduct activities designed to protect safety of life and property. 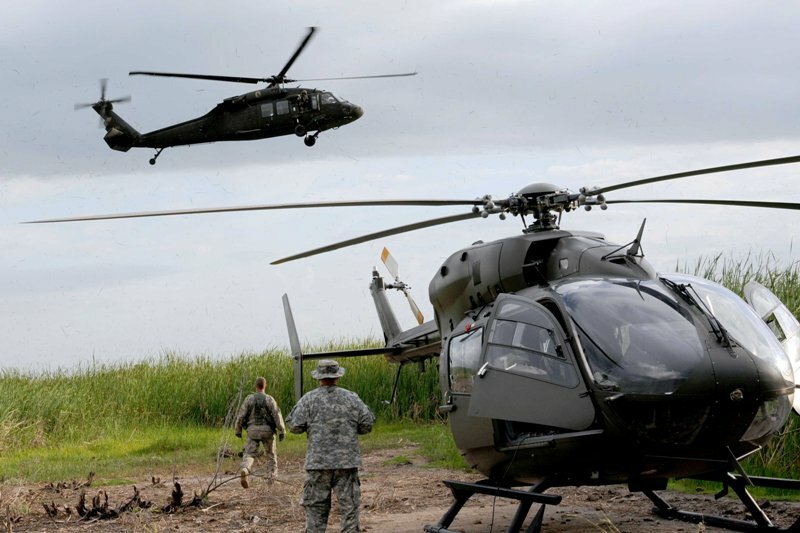 DoD can support specific military operations that the Secretary of Defense has approved. Activities that can continue are labeled “excepted activities.” Non-excepted activities must generally stop. In the event of a lapse, all of our AGR military personnel would be directed to continue in a normal duty status.